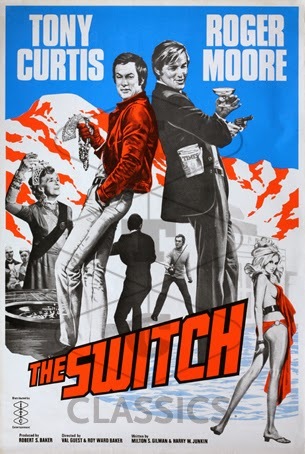 The Switch was one of the four Persuaders! compilation movies that ITC put together in the mid-70s. This is a UK one sheet quad poster for the film. Enjoy!